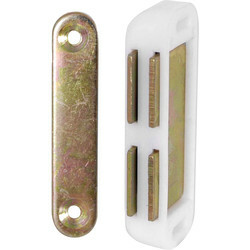 We have a wide range of both mechanical and magnetic door catches to fit onto any door or window feature in your home. 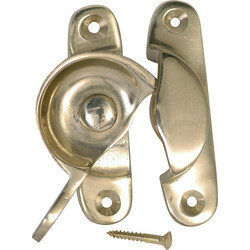 Our door latches and catches are available in various finishes. 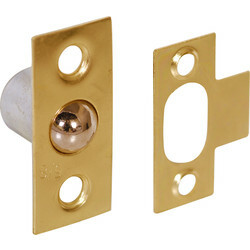 Choose from a selection of brass, nickel, satin chrome and polished chrome catches to find the perfect style match to your doors. 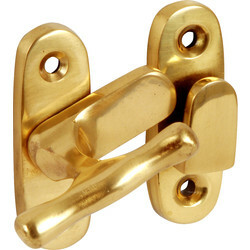 Looking to buy in bulk? 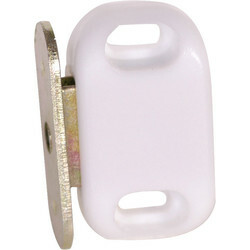 Our door catches come in multipacks of 5 or 10. 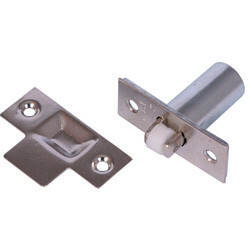 If you need some added security, take a look at our cupboard safety locks. 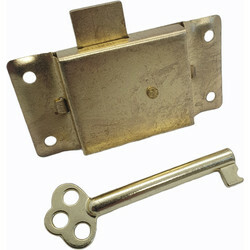 We stock brass plated cupboard locks and plastic childproof catches to keep your contents and little ones safe. 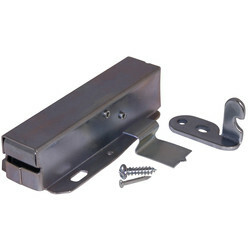 We have many different styles of latches and catches to suit your doors. 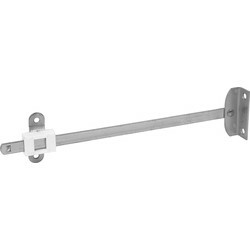 Magnetic door catches, such as our white magnetic catch, are thin and an effective way to securely keep doors closed with magnetic force. 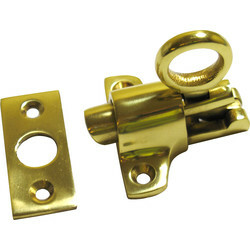 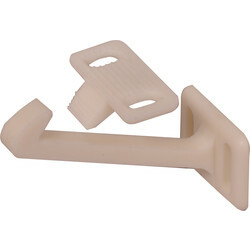 The fitch fastener is an ideal closing mechanism for windows. 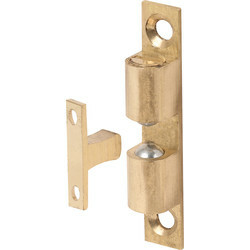 Our double ball catch and bales catch allows you to adjust the engagement pressure. 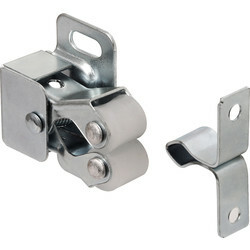 The showcase catch is a very easy-to-use closing system for users. 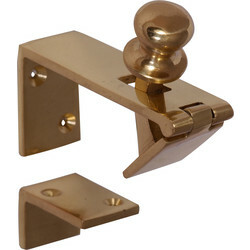 Spend over £10 online and receive free delivery with your order, or click and collect from your closest Toolstation branch. 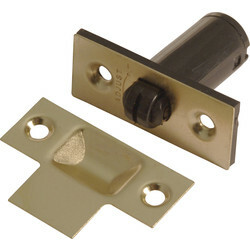 84887 Cupboard Lock 2 1/2"